It still blows my mind that I HAVE A TODDLER! How did this happen? When did this happen? It feels like I was just rocking a nursing newborn to sleep a month ago. Now, I’m chasing after my almost 14-month-old and begging him not to eat the cat food. Motherhood is quite the rollercoaster but it’s a heck of a ride! When you don’t have children, some holidays are bland andEaster was always one of those holidays for me. I’m not religious nor do I attend a church. So as you can imagine, Easter without kids is just an ordinary day at home watching all your friend’s eat potluck dinners and post photos of their colorful, overdressed children. I absolutely envied every second of that. 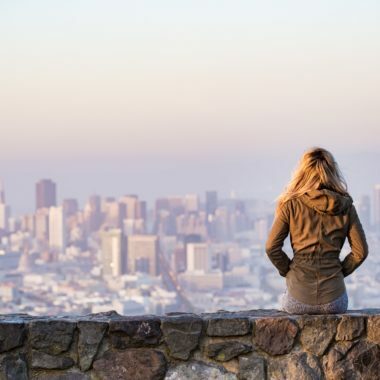 When you don’t have children and all your friends do, it’s a lonely feeling. My point in telling you this is to say that I dreamt of these first holiday celebrations for a very long time, in secret. Now, here I am! Doing all the things and sharing them with other mama’s who are just like me – clueless, grateful, and enthusiastic. 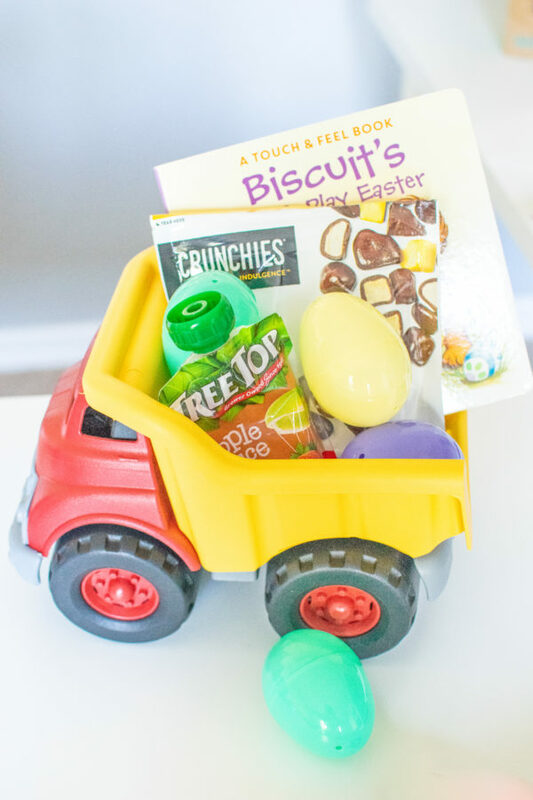 These toddler Easter basket fillers are great for anyone in search of unique, quality Easter gift ideas. 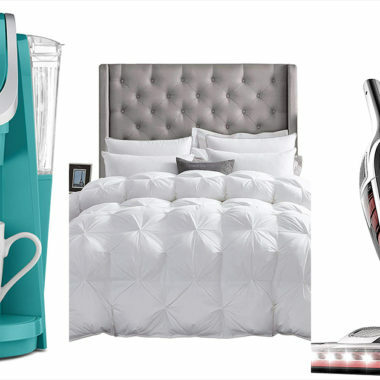 Each item is fit for children between ages 1 and 3. 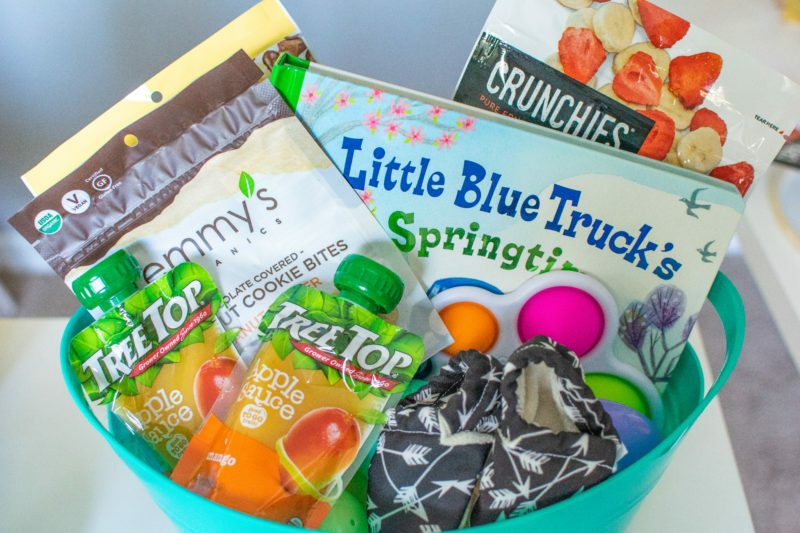 I’ve personally customized Easter baskets with these items so I definitely approve! 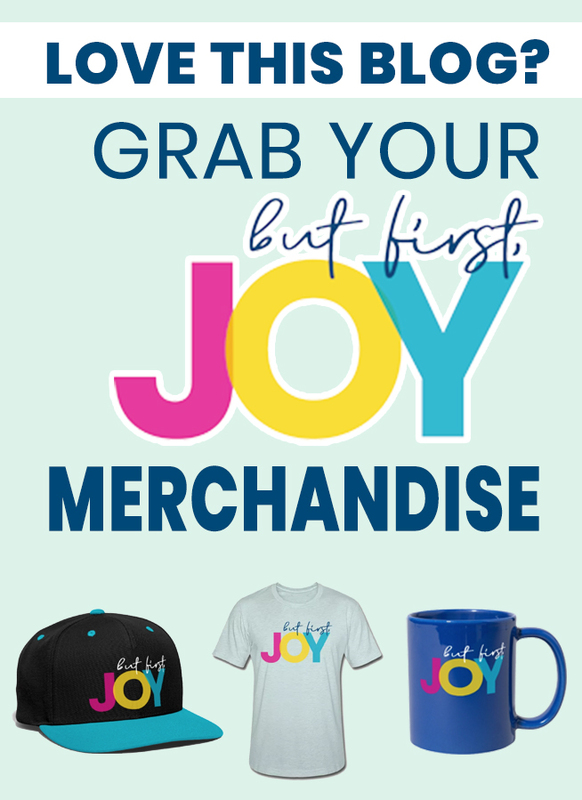 I hope you find the perfect gift to bring joy for the littles on Easter morning! Get Tree Top pouches at a grocery near you! Give the little ones a sweet treat without the guilt with new Crunchies’ Chocolate Covered Freeze-Dried Fruit. Crafted with nothing but real fruit and premium, quality chocolate, this indulgent new offering is available in four flavors: Strawberries in Milk Chocolate, Mango in Dark Chocolate, Blueberries in Dark Chocolate and Banana in Milk Chocolate. Unlike its conventional counterparts, Crunchies Chocolate contains zero concentrates, fillers or artificial fruit centers. Grab all the flavors on Amazon.com with Prime Shipping! 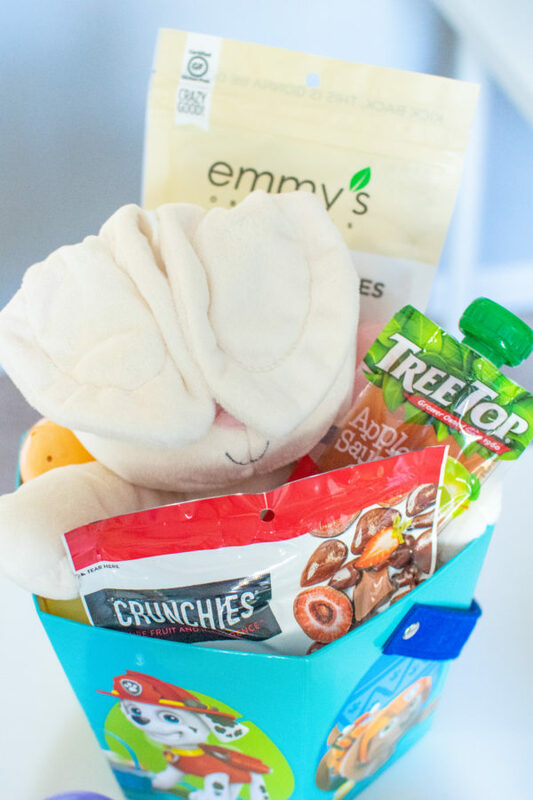 Emmy’s Organics’ coconut cookies make a clean and delicious Easter treat for toddlers and parents alike. Made with zero artificial ingredients or coloring, these tasty bites are certified USDA organic, non-GMO, gluten-free, soy-free, vegan and paleo-friendly. These are available for purchase online at EmmyOrganics.com and Amazon.com. Biscuit enjoys looking for Easter eggs. He also finds fuzzy animals and shiny insects! The treaded, chunky wheels navigate over uneven terrain with ease, whether in the playroom or out in the sandbox. The wide, deep dumper has plenty of room to transport whatever cargo little explorers can imagine, and easily tilts back and forth for loading and unloading. 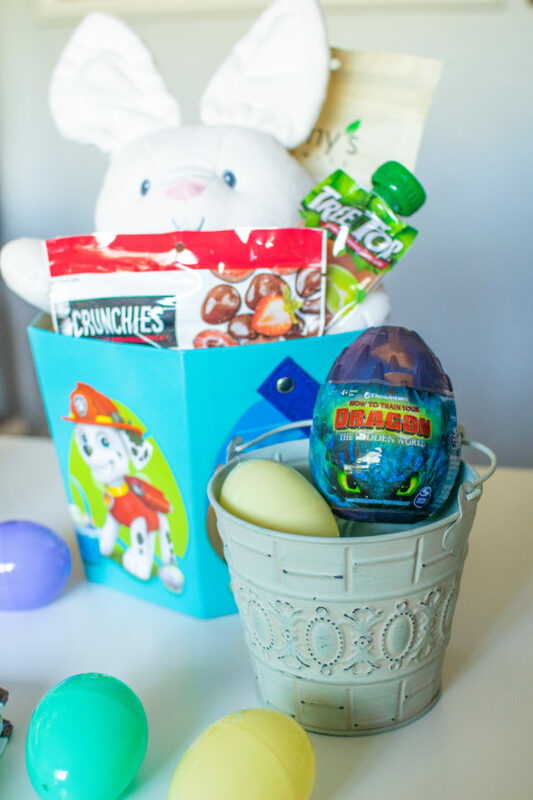 I saw this on Pinterest and thought it was the cutest toddler Easter basket idea! 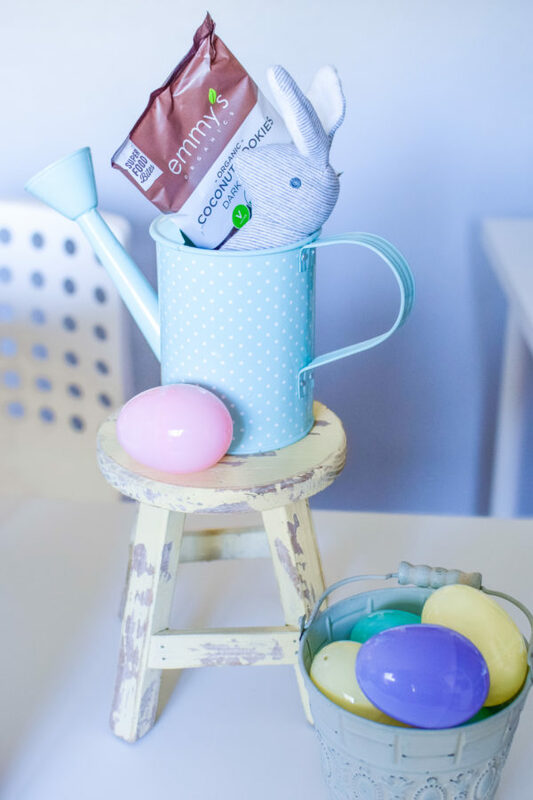 I love the idea of flipping an umbrella upside down and loading it with Easter goodies for the littles ones. 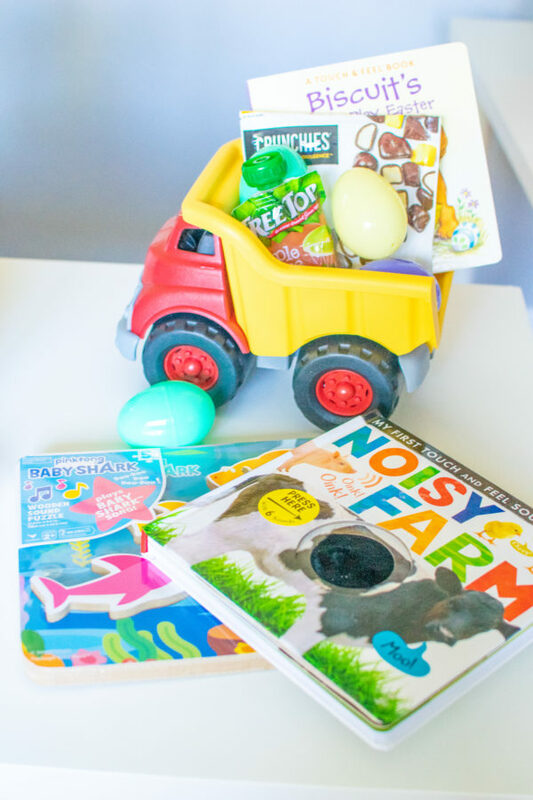 This would be an adorable toddler Easter basket alternative and can be used for the spring weather! These toddler rainboots are perfect to stuff with Easter fillers and can be reused later for the rainy spring weather! Kidorable is a very unique line for children who want to explore their creative sides. 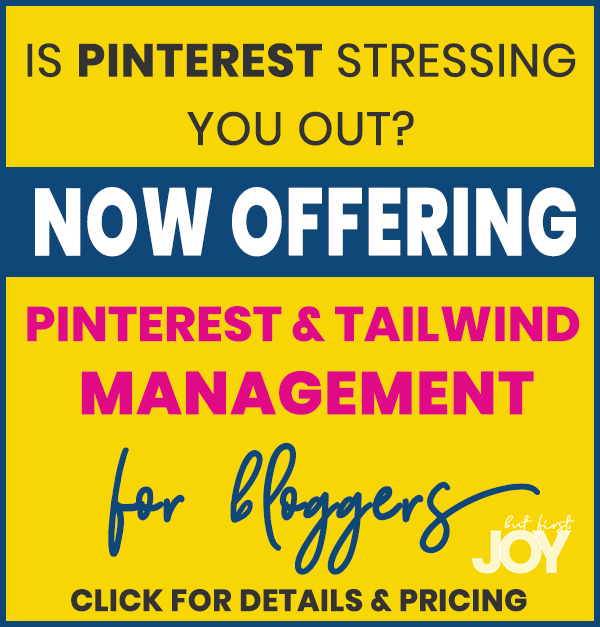 Toddler Toys, Entertainment, & More! Animated Flora is a sweet, smiling bunny with two different play modes. 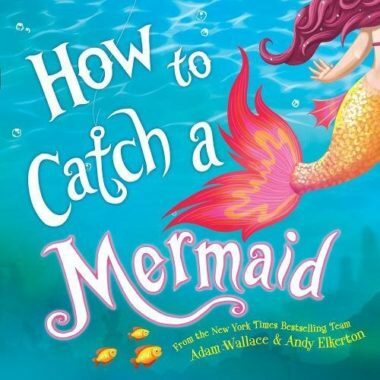 Press the left foot to play an interactive game of peek-a-boo, and the right to hear the song “Do Your Ears Hang Low” in a cute child’s voice. Ears move and flap. 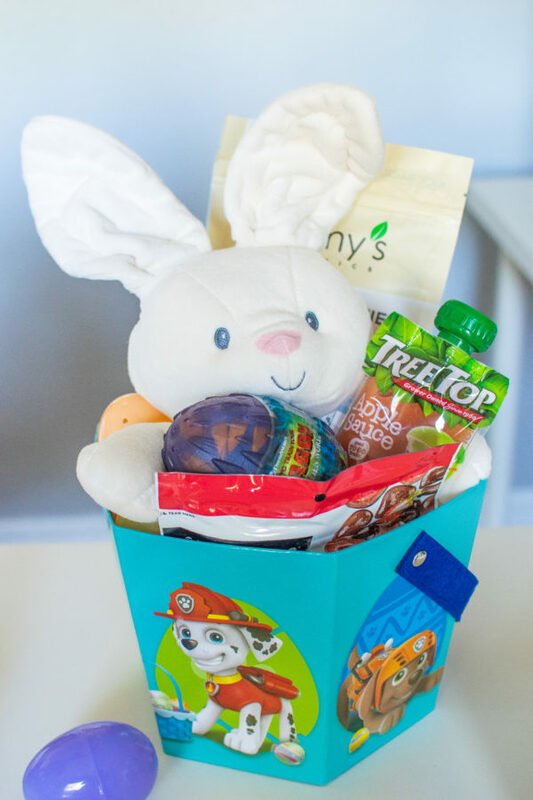 This is a perfect alternative to the tradition plush bunny for toddler Easter baskets! Get it on GUND.com or Amazon.com with Prime Shipping! Hatch your own soft and huggable dragon! Your favorite dragon characters from How to Train Your Dragon: The Hidden World are now available in a 3-inch squeezable plush. Scoop up a colorful Dragon Egg with unique pattern and lift off the top of the egg to discover a magical dragon surprise inside. Each adorable dragon has big lovable eyes and cute baby dragon looks! You can use the bottom of the egg as a cozy nest! Which dragon will you hatch? There’s Toothless, Stormfly, Meatlug and more! Get it on Target.com or at a Target near you! Cardinal’s Baby Shark Chunky Wood Sound Puzzle provides a fun, engaging way for children to learn shape and sound recognition. Best of all, they get to hear the song they love over and over again. 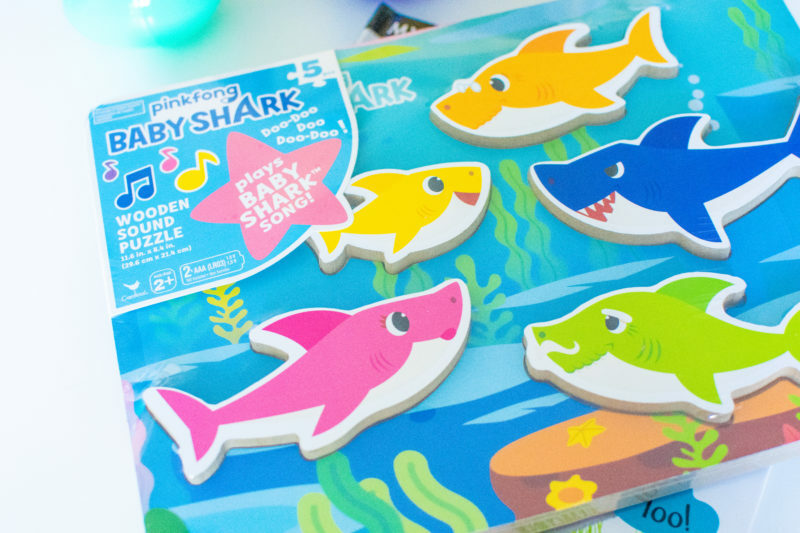 Your Baby Shark lovin’ toddler will love signing along and playing with the puzzle Easter morning! Bath time has never been so much fun with Sesame Street bath bombs! Elmo, Cookie Monster, and Big Bird bring bubbling suds and surprise colors to the tub while also nourishing skin with softening coconut oil. The sunshine scent of each bath bomb will tickle your toddler’s senses and the fizzy suds will bring enjoyment to each bubble bath. Each bath bomb features different Sesame Street characters, so your kids can choose their favorite for a fun-filled bath time. Sing Sesame Street songs and enjoy the scent and color with Sesame Street Bath Bombs. Bath time will never be the same. These fit perfectly into any Easter basket! Get these online at Walmart.com or at a Walmart near you! As much as rattles are for babies, toddlers love them too! My toddler walks around shaking rattles all day long. 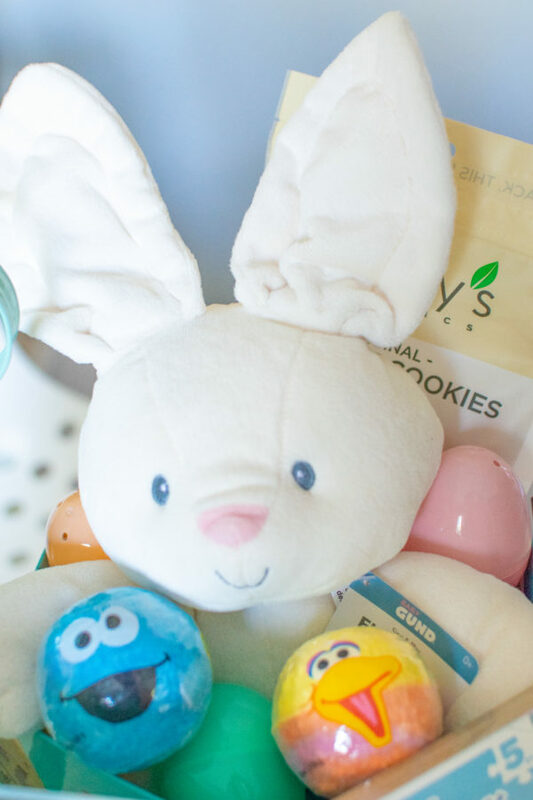 This plush bunny rattle is safe to chew on, adorable, and easy to travel with! Soft-soled baby shoes with room to stretch the toes promote healthy foot development, and their light weight and thin soles are excellent for new walkers. Give your little one some style this Easter! Everything is so cute! I love the basket, books, puzzle and slippers. Can’t wait to see my grand with her goodies! It’s supposed to say ‘grandbaby’ ha!